To gain access to the private members only Facebook community, click here or click the image below! 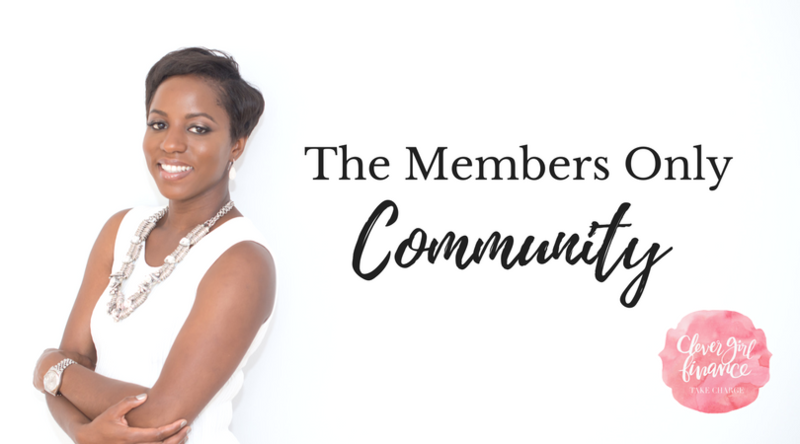 If you'd like to be paired with an accountability partner, all you need to do is create a post in the Facebook group and connect with someone! You can followup with each other via FB messenger or offline, set some goals and check-ins, report your progress in the Facebook group and keep each other on track throughout the course of your program.